Today in my way to office, olyn ambil kesempatan untuk update my blog. 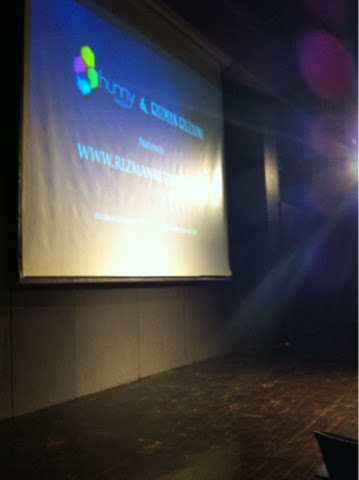 Rasa tak sabar2 nak share about this event.Launching of Rizman Ruzaini's website & their new collections. 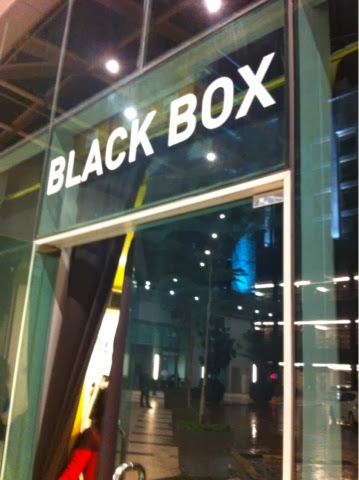 Ok, let me share with you one by one.Event tu diadakan pada last Saturday, di Blackbox , Publika, Kuala Lumpur.Olyn dijemput oleh my CDM Shaliza Aziz untuk sama2 attend that event. 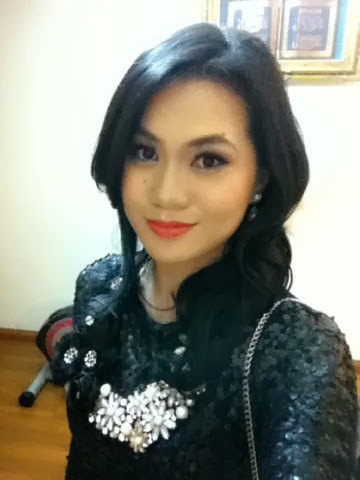 My simple make up. I love the red lips!! Sangat excited ok!Event start pukul 7.30pm.But because of raining & traffic, the VIP's for the event came late & the event started at 9.30pm. 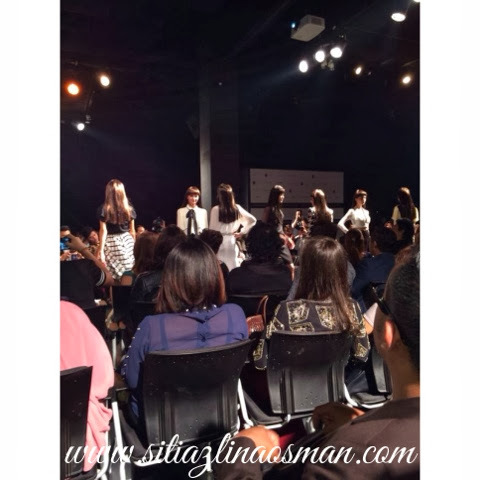 Event started dengan preview of the website, then follow with Fashion Show. 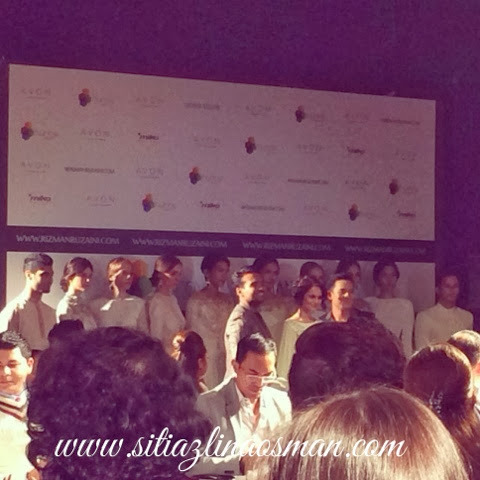 First catwalk is for the ZZ by Rizman Ruzaini's Collection. This collection is the collaboration ideas between Malaysia 's songbird, Ziana Zain & Rizman Ruzaini.Five stars for this collection.Sangat Ziana Zain.I love the flowy skirt & also their blouse.Oh this collection is ready to wear collection, available in March 2014. 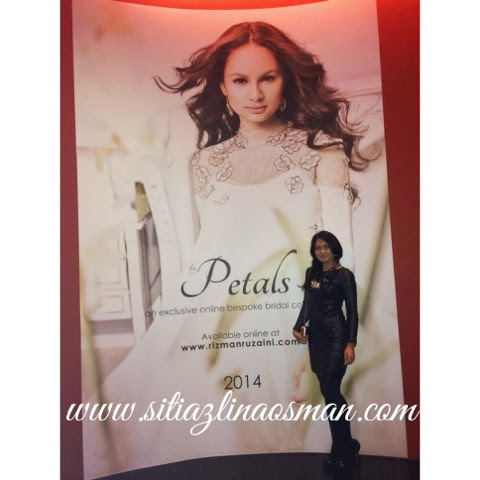 Second collection is Petals.This collection is really sweet as its name.You know why?This collection sangat sesuai untuk bakal2 pengantin.So princess alike gitu.Plus, the face for this sweet gorgeous collection is Izara Aishah, Malaysia's Actress. Petals Collection.Picture pecah sikit sebab i'm using camera phone. Here me share few pictures during the event. 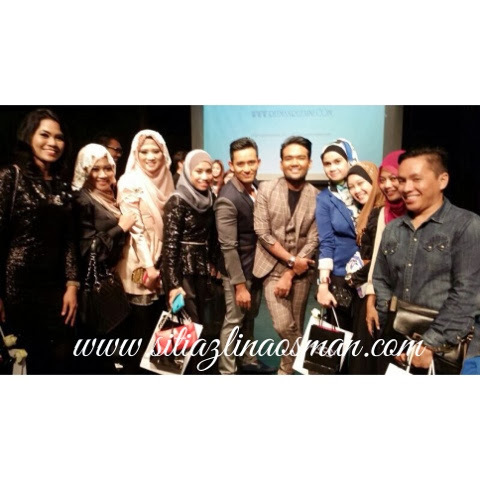 Before the event started, bergambar ala2 artis ok! Ziana Zain in the house. Kak Ziana pun very friendly & sempat kitaorang berborak tentang ZZ by Rizman Ruzaini. Ala2 reporter gitu soalan akak! Before balik.Ok abaikan my scary eyes tu ye!